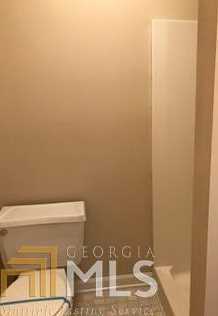 Available for move in immediately! This single level ranch is situated on a lot with a fenced in back yard and privacy between neighbors with a natural hedge. A beautiful deck overlooks a lush, green backyard with plenty of room. 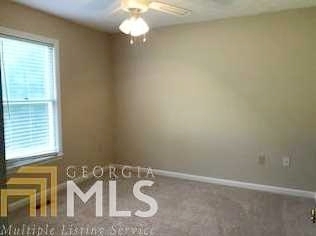 There is a spacious living room with a beautiful mantle, breakfast nook and formal dining room. The bedrooms aren't too cramped for space and there is plenty of storage space! ***Scheduled showings are available by appointment ONLY. Driving Directions: Hwy 78 east. At red light at eastside Lowe's go left onto Cherokee Rd. Turn right onto Hickory Dr. At stop sign go left. Home on left.